From High Octane Pictures, the studio that brought you Jurassic Games and The Veil, comes a fire-breathing, wind-riding fantasy adventure that’ll run ‘rings’ around the competition this August! Dragon Mountain! Robert Morgan (Solo : A Star Wars Story), Brent Bateman (Birdman), John Hutton (“Power”), Gys de Villiers (Vehicle 19) and Serah Henesey (Bullet) star in an exciting, steampunk adventure from filmmaker Chris Raney. 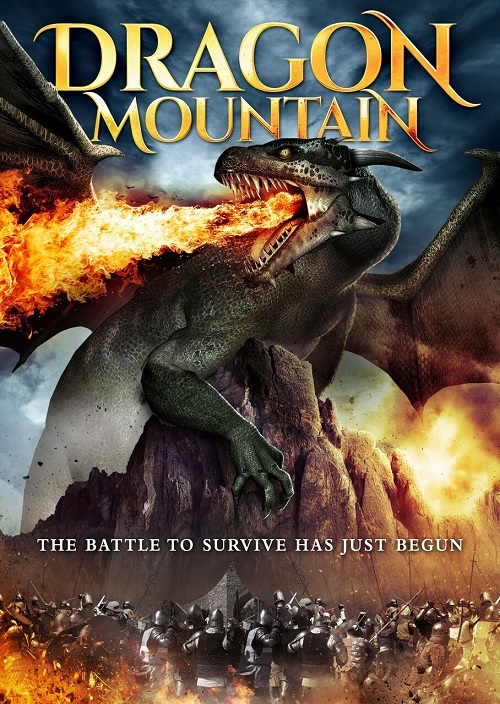 Dragon Mountain is released August 7 on VOD and September 4 on DVD.